Japanese banks and institutions are becoming firmly entrenched in the Moatize mining and rail operation in Mozambique. In November 2017, the Japan Bank for International Cooperation (JBIC) made available a loan of $1.03 million to main shareholder Vale. Japan’s interest in the project was heightened when, earlier last year, Mitsui acquired a 15% stake, which has also made additional Japanese funding available from other sources. The Japanese government, for its part, has committed to acquire additional better quality coking coal for the country’s steel industry. Estimates suggest that the mine will have increased production of coking coal to 7.2mt (million tonnes) in 2017. This would be equivalent to growth of 106% on the year. As for thermal coal, the forecast is for production of 4.5mt last year as against just 2mt in 2016. When both are added together, production at Moatize will have grown by 113% overall to 11.7mt. For 2018, the aim is to boost output further, to 16mt, thence to 20mt by 2021. Exports for 2017 were on course to grow by 44% on the year to 12.4mt. Of these, 11.1mt were shipped via the Nacala logistics corridor and 1.3mt via the Port of Beira, which is also in Mozambique. 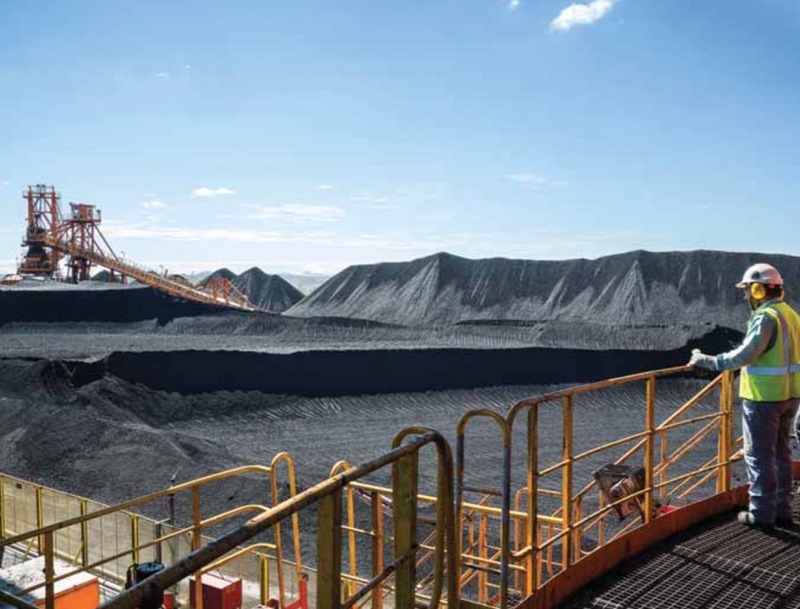 The greater output has allowed Vale to cut production costs in Moatize, which in 2017 amounted to $78 per tonne, down from $109 per tonne the previous year. Over the next five years, costs will continue to fall, reaching an estimated $56 per tonne in 2022.